毛茛科 Ranunculaceae | | 唐松草属 Thalictrum | | 高原唐松草 Thalictrum cultratum Wall. Thalictrum cultratum Wall. Cat. n. 3715. 1828; pl. As. Rar. 2: 26. 1831; Lecoy. in Bull. Soc. Bot. Beig. 24: 78. 1885; Franch. Pl. Delav. 13. 1889; Hand. -Mazz. Symb. Sin. 7: 311. 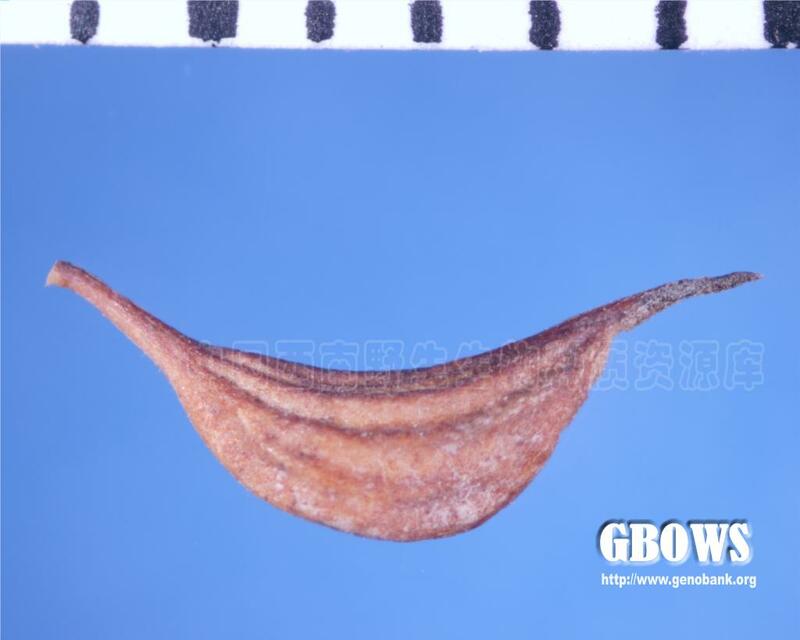 1931; 秦岭植物志1 (2) : 245, 图210. 1974.——T. decitenatum Boivin in Journ. Arn. Arb. 26: 112, pl. 1, f. 4-7. 1945, p. p., excl. Yu 9891.——T. yui Boivin, l. c. 115. 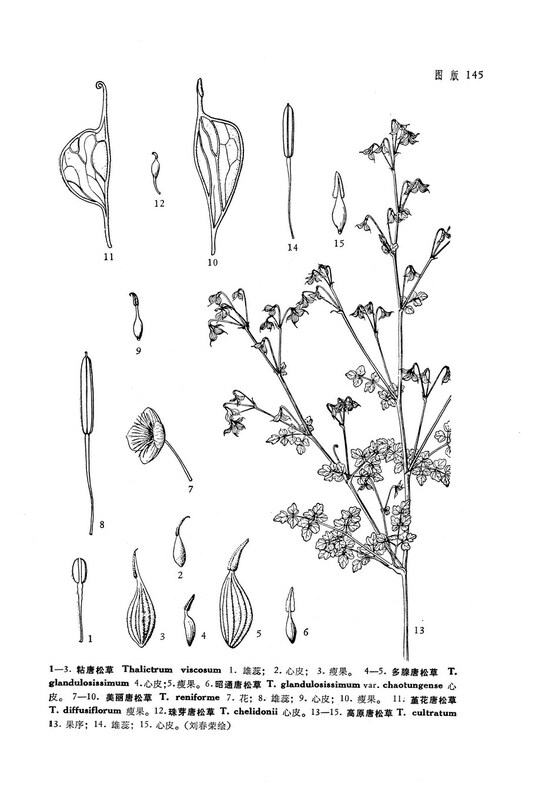 宽萼偏翅唐松草（变种） Thalictrum delavayi Franch. var. decorum Franch. 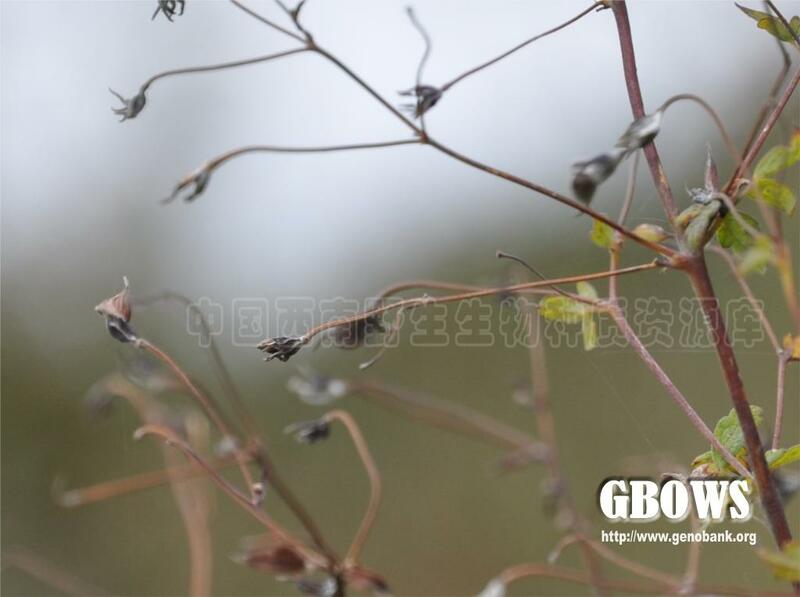 西南唐松草 Thalictrum fargesii Franch. ex Finet et Gagnep.